Presenting our range of precisely engineered Alloy 20 Tubes that have gained huge accolades worldwide. The Alloy 20 Tubes manufactured by us display high strength, supreme quality, accurate construction, flawless finish and excellent corrosion resistance. 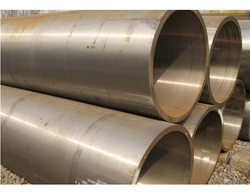 We are offering Alloy 20 Tube to our client. 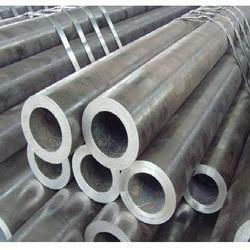 We are engaged in providing comprehensive range of Alloy 20 Welded Tubes to our esteemed clients. These are precisely engineered and are used in varied Sewage treatment, Paper mills, Offshore, Dairy Plants, Textile industry and many others. Our products are quality tested under the guidance of our quality controllers.